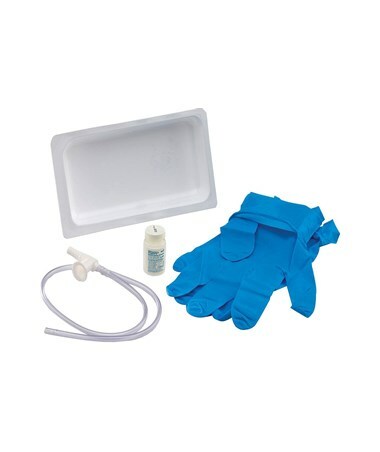 The Covidien Argyle™ Suction Catheter Trays w/ Sterile Saline, features chimney valve, packaged with two latex-free and powder-free gloves as well as 100mL bottle of sterile saline. It’s available in variety of sizes and put ups for a one-stop shop. The integration of DeLee pediatric tip helps in minimizing the potential of trauma to patients. The opposite and staggered eyelets are useful for reducing any possibility for blocked suction or invagination. 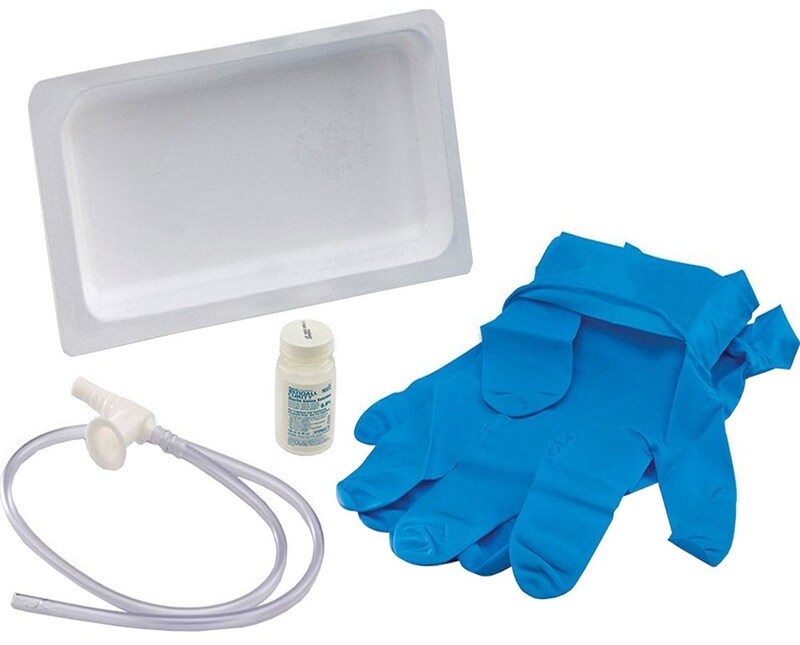 The contents of Covidien Argyle™ Suction Catheter Trays w/ Sterile Saline include 1 suction cup, 1 hard tray gloves and 1 chimney valve. To purchase Covidien Argyle™ Suction Catheter Trays w/ Sterile Saline, 14fr, Chimney Valve, simply click "add to cart" to complete your online order in a few easy steps.